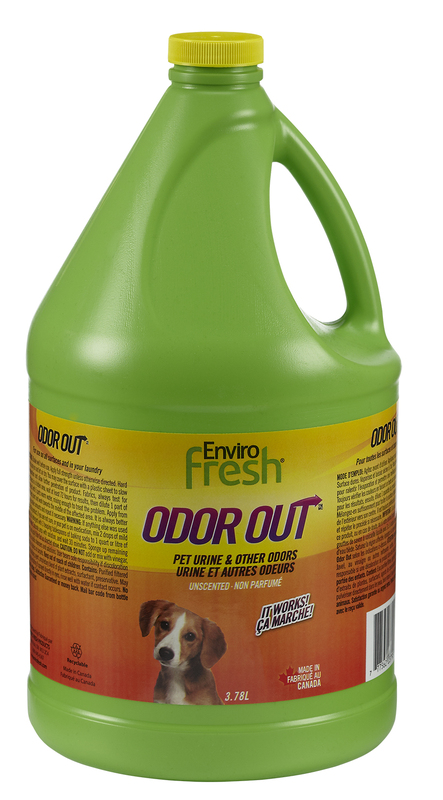 Odor Out Pet Urine, the multi use formula that started the whole thing! 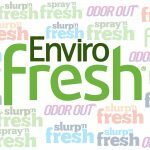 Specifically formulated to eliminate all odors caused by your pets. Effective on virtually all natural odors, organic, and inorganic. To use it, is to love it.